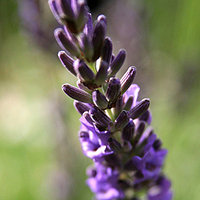 We are a small farm in Terrebonne, Oregon and we raise and sell lavender oil and other lavender products. We are a small farm in Terrebonne, Oregon and we raise and sell lavender oil and other lavender products. We also sell hanging flower baskets, garden plants and produce which we raise in our greenhouses and garden.